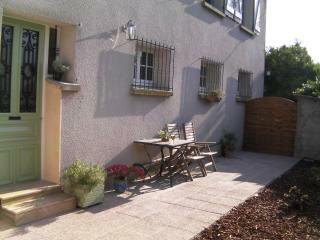 Lovely town house with one bedroom with ensuite bathroom downstairs completey self contained. 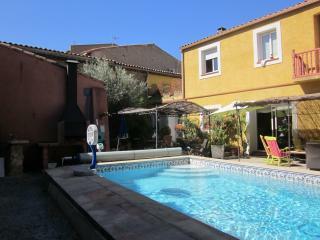 Bertram the owner met us and was very very helpful with local amenities ect. 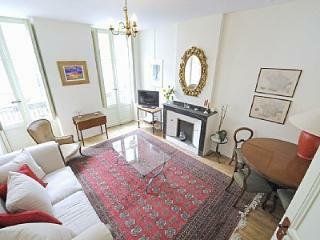 Stunning spacious studio apartment - a little bit of luxury! 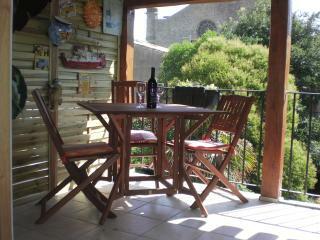 Pretty good for the budget holiday makers. 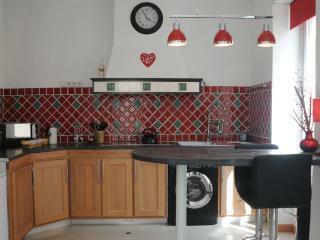 Fun, eccentric house in an excellent location. 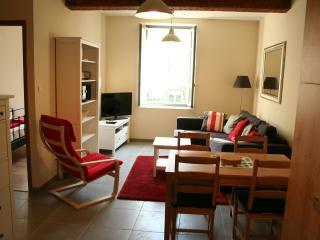 A very pleasant and convenient apartment. 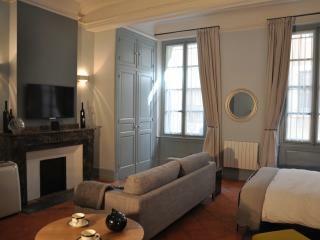 Our stay was very enjoyable. 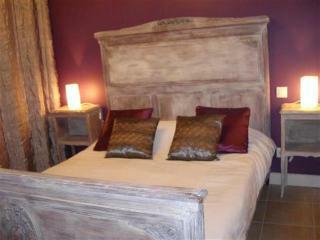 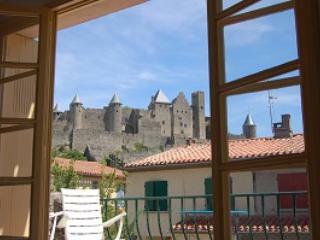 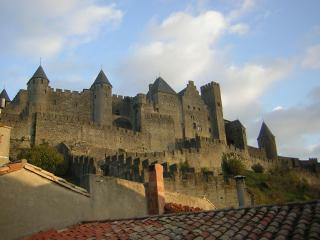 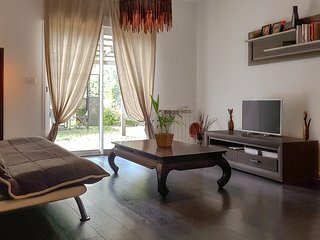 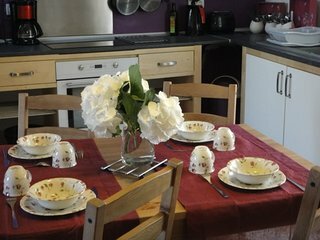 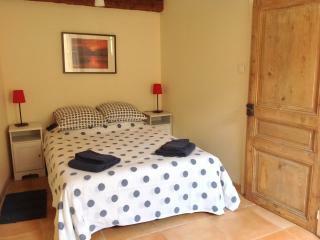 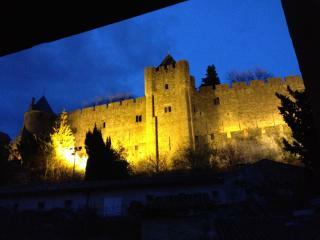 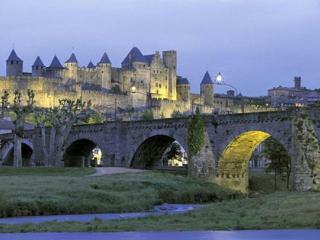 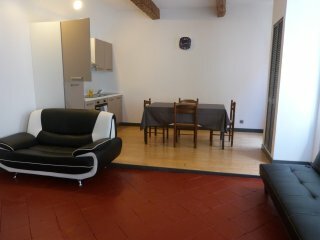 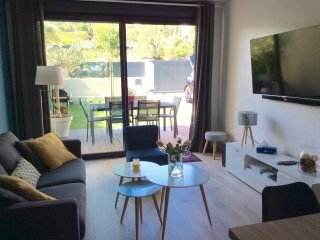 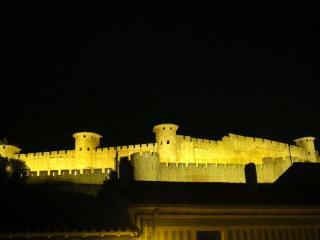 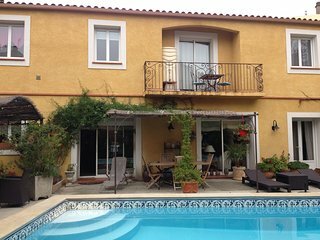 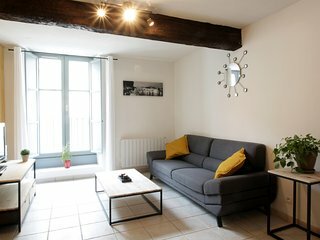 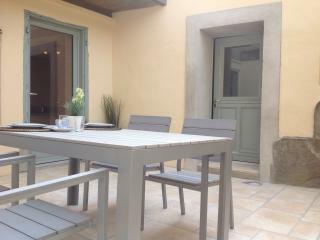 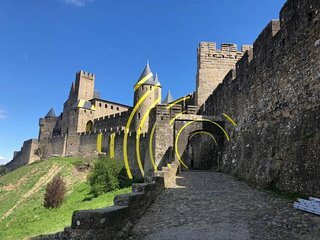 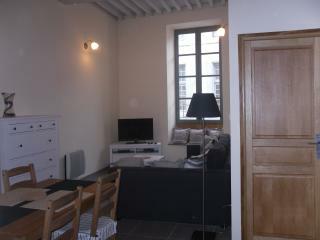 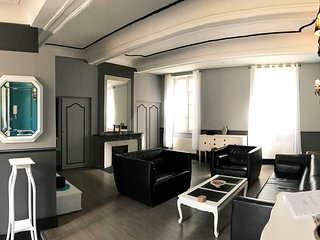 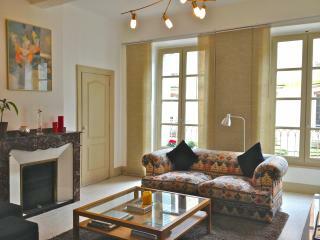 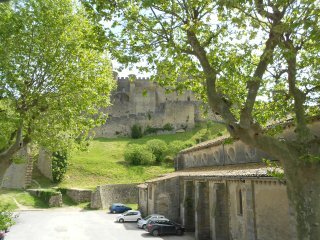 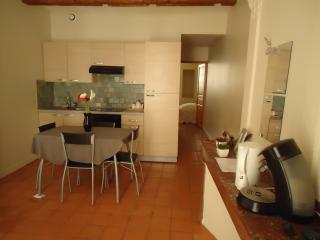 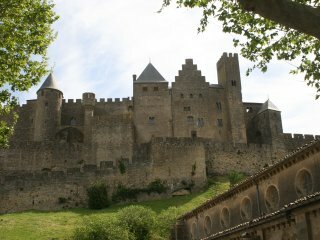 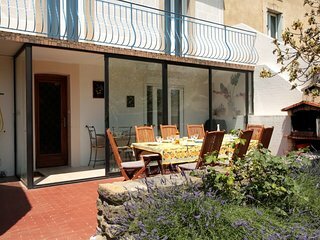 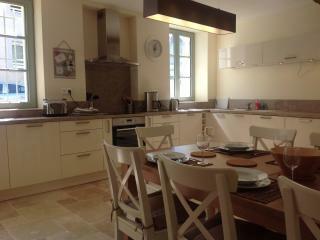 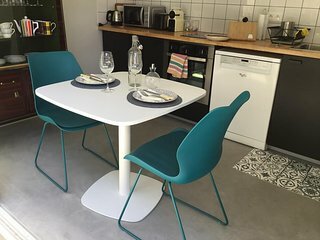 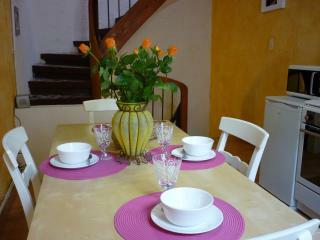 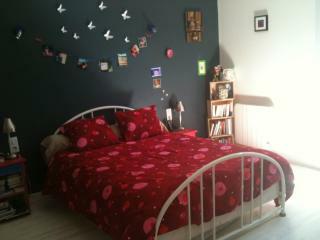 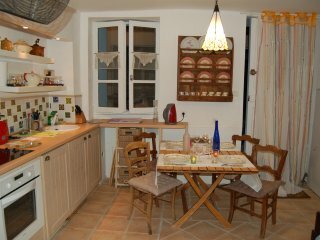 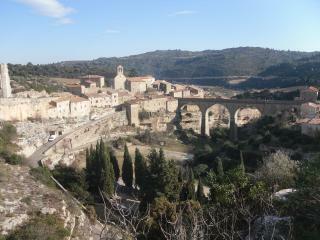 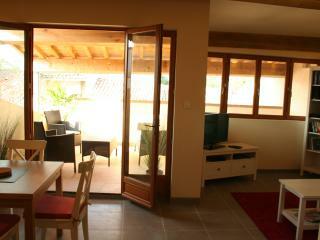 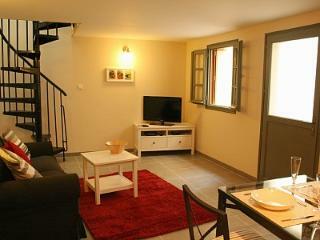 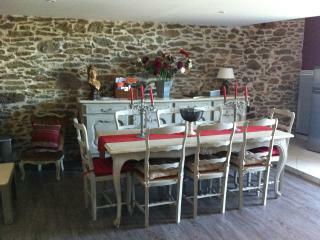 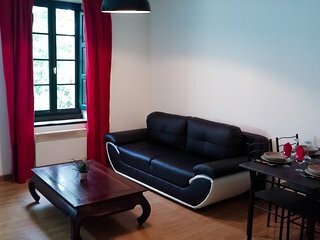 The apartment is spacious, comfortable and well situated for exploring Carcassonne. 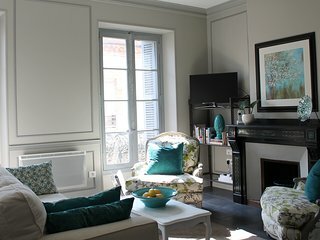 Oh my gosh, this place is perfect! 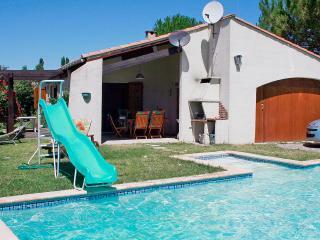 This place has everything, pool, location to Carcassonne, outside space, bedrooms. 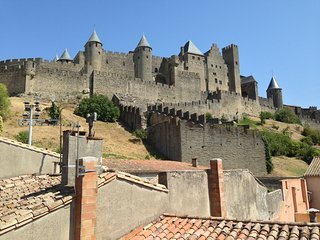 Can’t recommend highly enough. 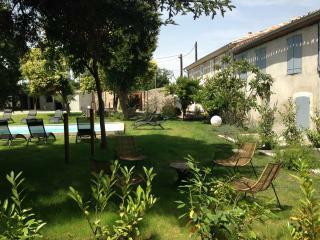 Excellent Location - recommended !! 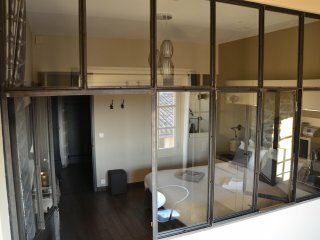 The studio was excellent. 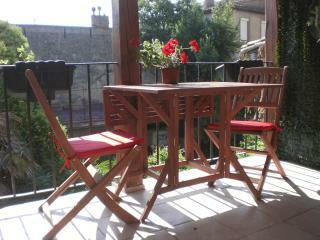 Everything you need . 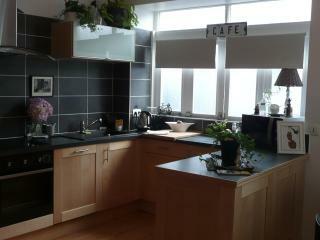 Kitchen well equiped with Nespresso coffee machine.Beautiful shower room.Comfy bed. 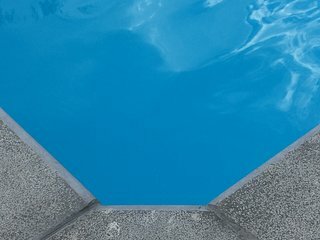 Everything great. 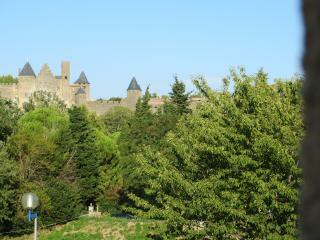 A lovely central base for a visit to Carcassonne. 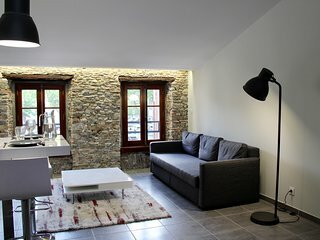 All that you need in a quirky building. 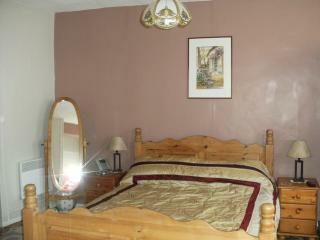 Very centrally located on a relatively quiet road.